There are plenty of bicycle manufacturers that claim to offer bespoke bicycles. True enough, you’ll likely have measurements taken, be forced to cycle while a computer analyses your pedal stroke and prised from plenty of hard-earned cash, but it is also likely said carbon fibre frame will be made in a factory in Thailand and shipped to its builder to add the finishing touches. 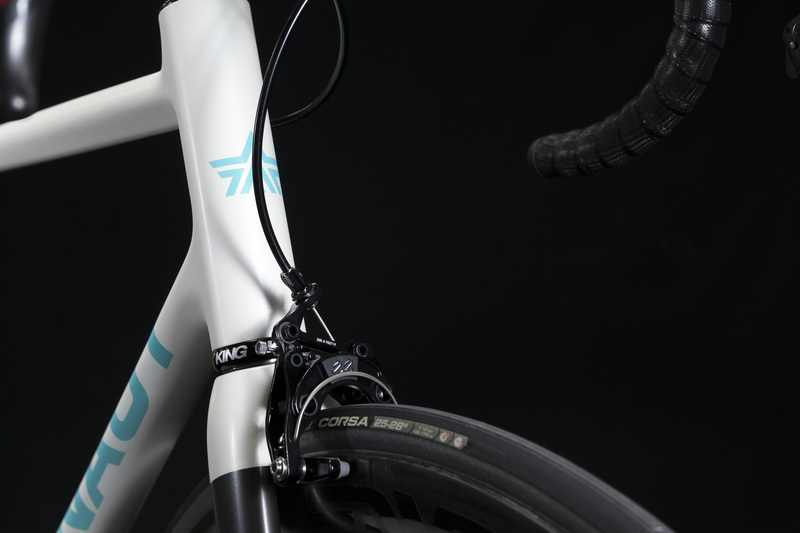 The bottom line is, manufacturing carbon fibre bike frames is an expensive business and in order to keep costs even semi-affordable, most major players rely on mass production and cheaper labour. Ben Farver, of Argonaut Cycles fame, began making steel frames in Portland, Oregon in 2007 before exploring carbon fibre and its many virtues. He realised the material’s potential but wanted to keep all aspects of production in the USA. As a result, every Argonaut Cycles creation starts with its own 3D CAD file, and is then cut from raw, unidirectional pre-impregnated carbon fibre cloth. From here, Ben will lovingly hand shape every frame using his own tooling and unique process of bladder-moulding the carbon to an exquisite finish. Due to the labour intensive nature of his work, Ben and Argonaut Cycles previously dealt solely in bespoke frames but the outfit is now venturing into complete bike builds. 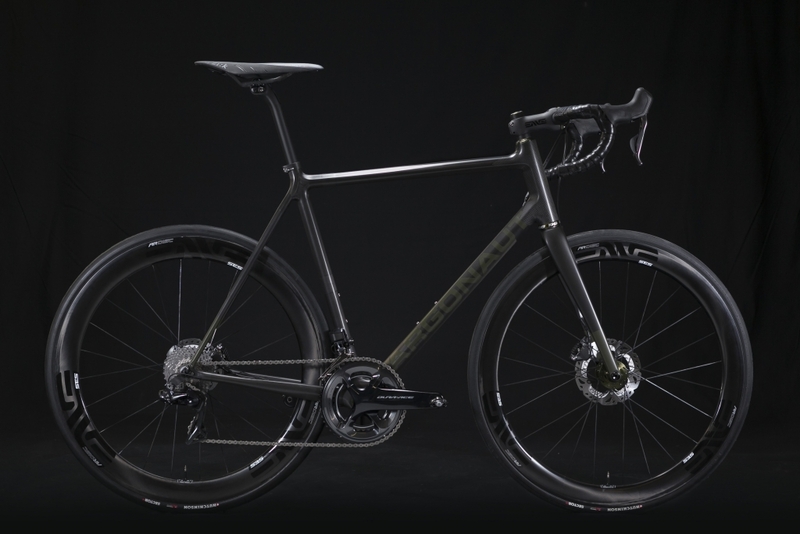 Three complete builds are available, including a SRAM eTap gourpset and rim brake set-up, a Shimano Dura-Ace R9150 rim brake option or a Shimano Dura-Ace R9170 disc brake variant. All Argonaut Cycles builds include a top quality Chris King headset and bottom bracket, ENVE cockpit, ENVE or Chris King wheels, and a saddle and pedals of the customer’s choosing. That’s probably a good thing considering complete builds costs a heady $14,500 – or £11,275 in British pounds. 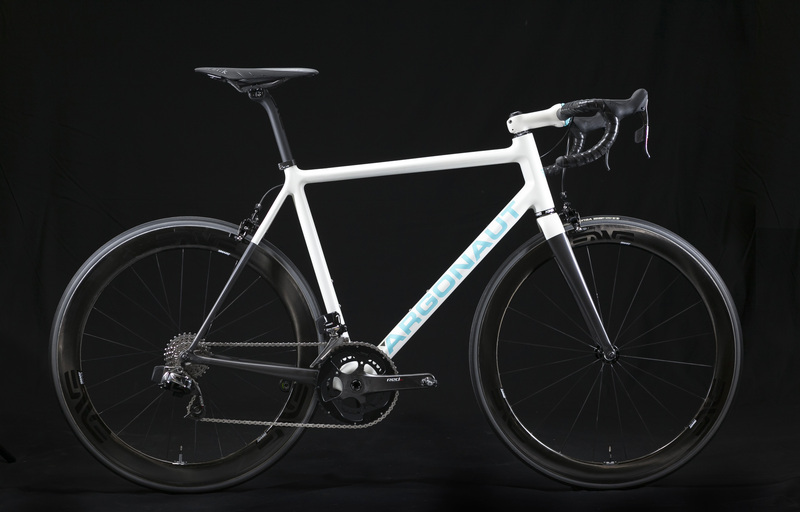 “A road bike is really only as good as it’s weakest component, and we want every Argonaut rider to get the most out of their custom bike,” explains Ben. 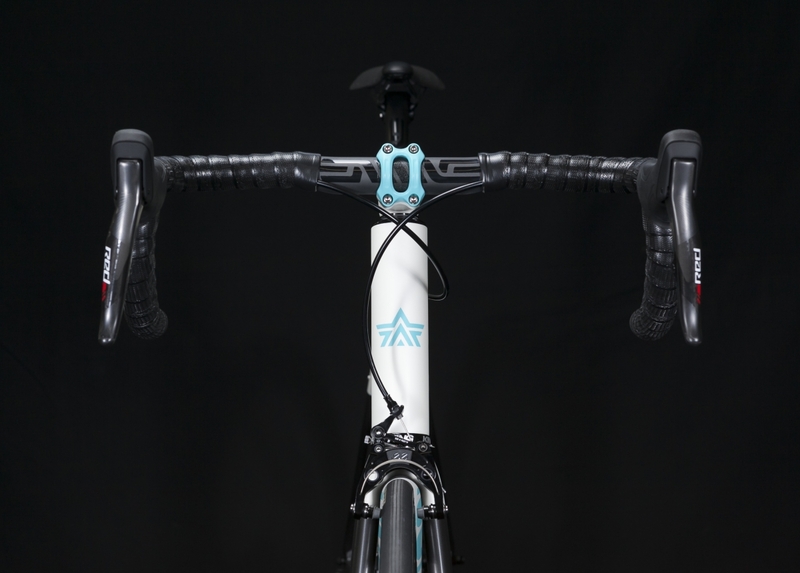 “In order to make sure that happens, we feel it’s extremely important that every bike leaves Argonaut HQ 100% dialled with components that we’ve tested and believe in,” he adds. Ah, so that’s why each bike costs as much as a brand new family hatchback. Still interested, head over to Ben’s website to find out more.